ALLTOP Lighting carefully selects quality raw materials. Production cost and product quality will be strictly controlled. 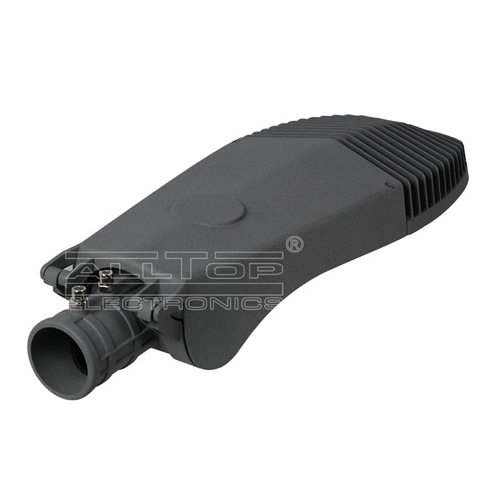 This enables us to produce LED flood lights which is more competitive than other products in the industry. It has advantages in internal performance, price, and quality.ALLTOP Lighting's LED flood lights has more advantages over similar products in terms of technology and quality. 2. led street light has a high color rendering index and good color reproduction. It is not easy to cause color distortion. Moreover, it effectively relieves visual fatigue visual fatigue and reduces myopia possibility. 1. With large manufacture base, Zhongshan ALLTOP Lighting CO., LTD has big advantage in capacity for led street. 2. 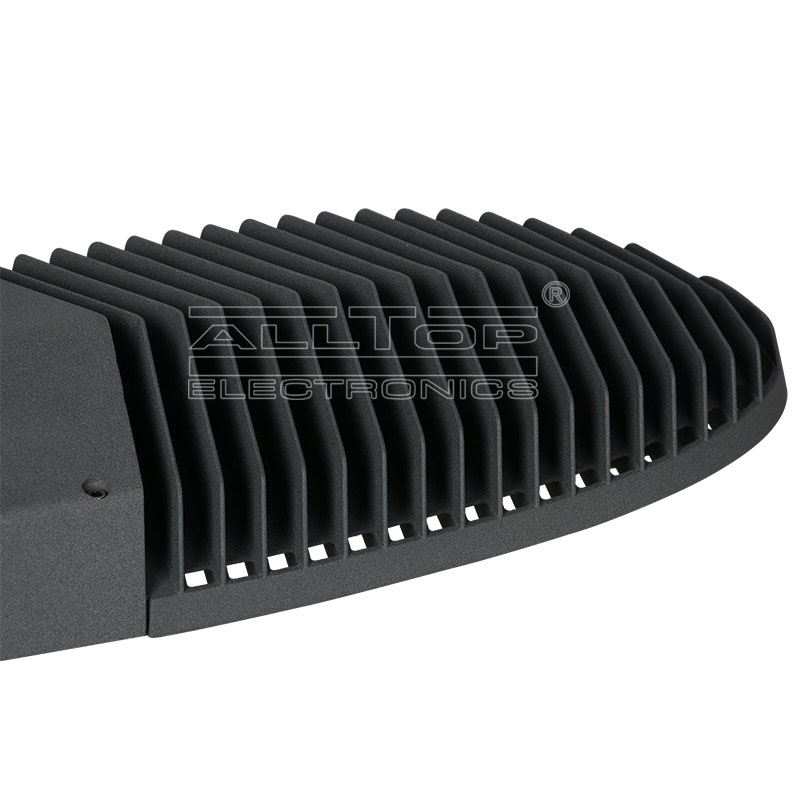 ALLTOP includes a complete set of production technology to produce led street light. 3. Zhongshan ALLTOP Lighting CO., LTD highly values quality of led street lights and aims to be the best. Get price!